What now the Olympic fever has simmered down? Congratulations if the season of good and great athletes spurred you on the test your Achilles heel. The benefits of cardiovascular exercise far outweigh any secondary mishaps, most of which can be solved by a musculoskeletal physiotherapist. Catherine spent the summer working at the Olympic polyclinic in the Athletes Village providing immediate care to athletes. She also provided care during water polo competition, equestrian and volleyball training. 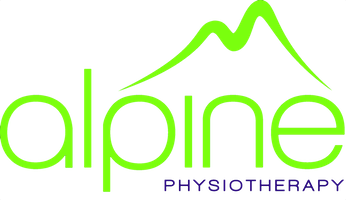 There were many highlights but bringing back the experience and cutting edge sports medicine to her clinic at Alpine Physiotherapy has been a privilege. She hopes that it will continue to improve the level of care and speed up recovery back to field of play at whatever level to whatever sport.